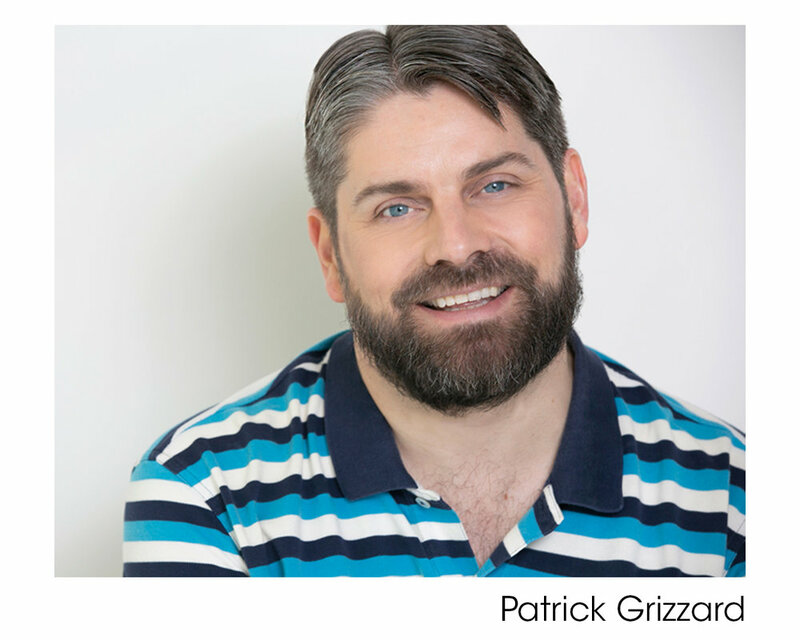 Patrick Grizzard is an actor, writer, and comedian. 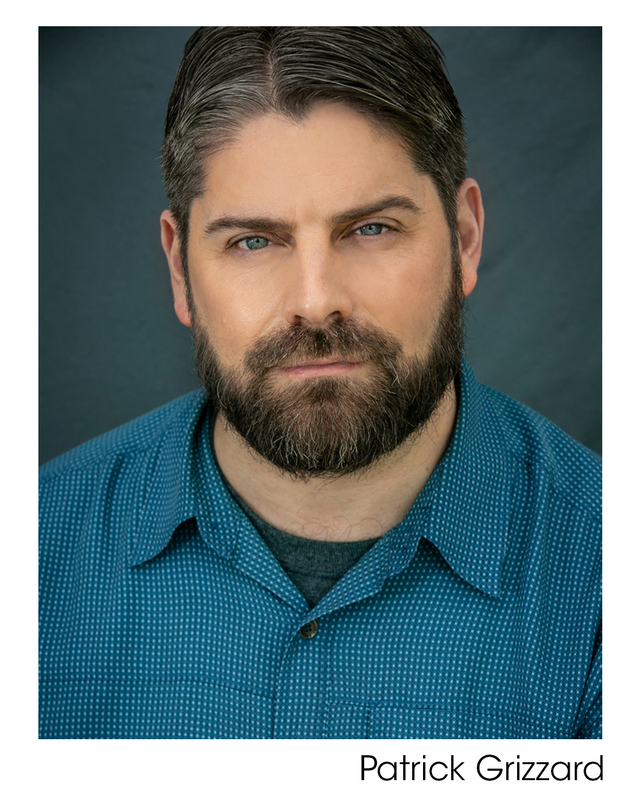 His credits include Maude Night and Characters Welcome at UCBT-NY, house improv and sketch teams at the Magnet Theater, and four seasons with BoogieManja at The PIT. He has appeared in videos for NBC's Content Innovation Agency, Funny or Die, and every web series anyone has ever cast him in because he's a good friend. 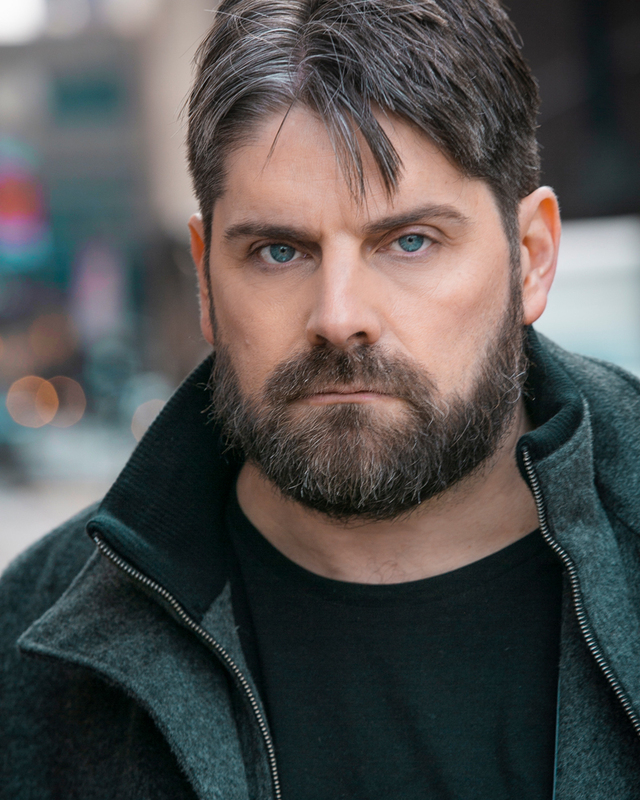 He has performed all over New York City and across the country, including the Del Close Marathon, Sketch Cram, New York Sketch Fest, Austin Sketch Fest, UCBT-NY's 3x3 Tournament, NY Theater Festival, and the Magnet Ten-Minute Play Festival. Patrick also recently appeared in the one-act play Five Sessions at Teatro LATEA. You may also recognize him from ads for the Food Network, Spectrum, and Marshmallow Peeps - for which he was paid in dollars and not, sadly, marshmallow peeps. 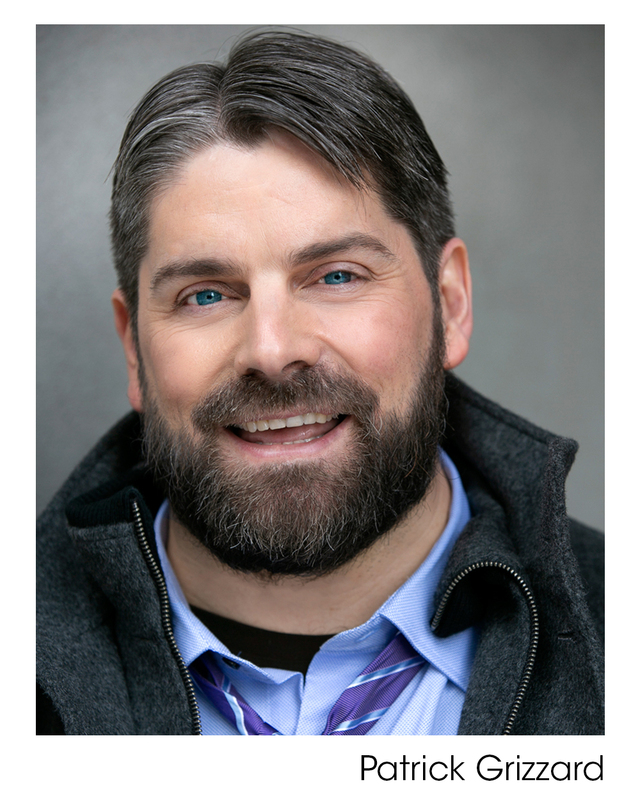 Patrick has trained at Atlantic, Barrow Group, and HB Studios, as well as UCBT and The Magnet. Patrick is represented commercially by Jordan, Gill, & Dornbaum. He is currently seeking theatrical representation.